This giveaway is now closed. Well done to the winner Gail Murray! If you love colour and modern art then the fact that Pantone Universe has launched its own collection of contemporary wall art canvasses will surely appeal. In its own words, Pantone says ‘The ready to hang and highly collectable prints are the new ‘must have’ item for the style conscious home owner’, and I couldn’t agree more. PANTONE UNIVERSE Art has combined vibrant colour with interior design and created an iconic collection of art work for the home, instantly transforming any room. The PANTONE colour system has been used by designers for the last 45 years as the most reliable system for matching colours. Now everybody can choose the colours that say most about them and their personality and proudly hang them for everyone to see. Having collaborated with the art publishing house, Artbrand, Pantone Universe art is available to buy from www.pantone-art.com and from leading home interior retailers this month. So what do we think? Well here’s my preferred choice (so many gorgeous colours though it’s almost impossible to choose). It’s the Pantone 320. I love the intensity of the colour and the simple, contemporary look. This one is taking pride of place in my new dining room makeover happening later this month. From the classic artwork canvas (25cm x 30cm) which is available in a collection of 12 PANTONE® Colours this canvas retails at a price of £24.95. What a fantastic affordable way to spruce up your walls. Choose your favourite colours and mix them together to create a wonderful style statement, or select just one colour and create a larger colour splash on your walls. If you’ve loved Pantone mugs then the wall art is definitely the next step. 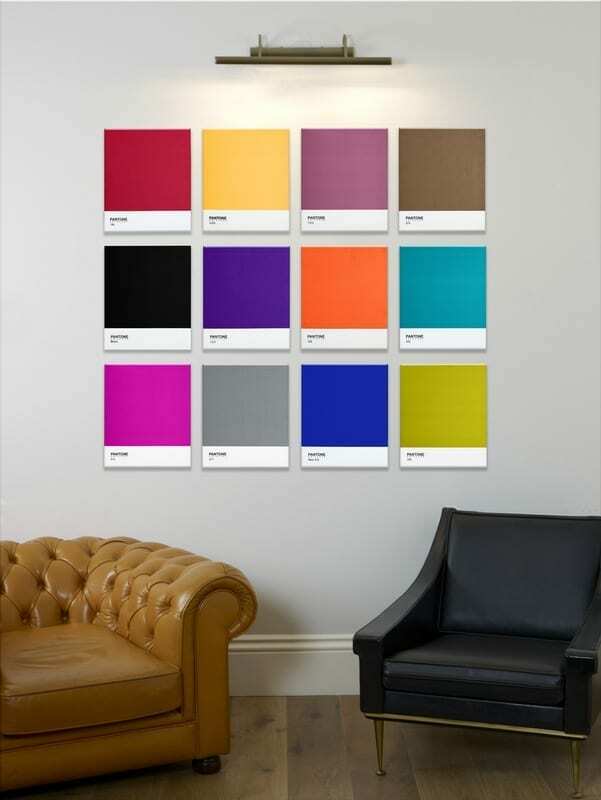 If you really want to splash out though, PANTONE UNIVERSE Art has launched an exclusive limited edition range of ‘gallery sized’ canvasses in four of its most popular colours. With only 300 pieces being produced worldwide in each colour, the limited edition PANTONE UNIVERSE Art collection (150cm x 100cm) is set to fast become collectors’ items within the design world and beyond. Available in gold, silver, pink and black, the canvasses span a huge 1.5 meters wide by 1 meter tall, creating a striking impression on any wall. Priced at £495 this one isn’t cheap and is a real investment for the future. I’m thrilled to have teamed up with Pantone Universe Art to offer you the chance to win one of the Classic Canvasses worth £24.95 in a colour of your choice. All you have to do is hop over to the Pantone website – www.pantone-art.com, take a look at the colour range and then leave me a comment telling me your favourite. Leave a separate comment please to let me know you’ve done this. The giveaway will be open until Midnight on Sunday 7th October. Please take a look at the Terms and Conditions below and Good luck! Terms and Conditions: UK entries only. Entrants must leave a comment on the blog for entry into the giveaway. For an extra entry entrants can send the suggested tweet on Twitter. A separate comment must be left if this is done. The competition will close at Midnight on Sunday October 7th. The winner will be chosen by Random Number Generator and announced on Twitter and Facebook. Please leave contact details. The winner should respond within 7 days of being contacted. If no response is received Love Chic Living will chose another winner. The canvas will be sent direct from the Pantone Pr Company once the winner has responded. Love Chic Living’s decision is final. Disclosure: Pantone Universe supplied me with the Pantone 320 for the purposes of the review. The opinions are genuine and my own. My favourite is 320, it would go very well in my shabby chic blue pink bedroom. 320 would look great in my living room. pantone 320 this has been my favourite colour for years haven’t tired of it yet. I have a spray can in this colour which I can get carried away with. 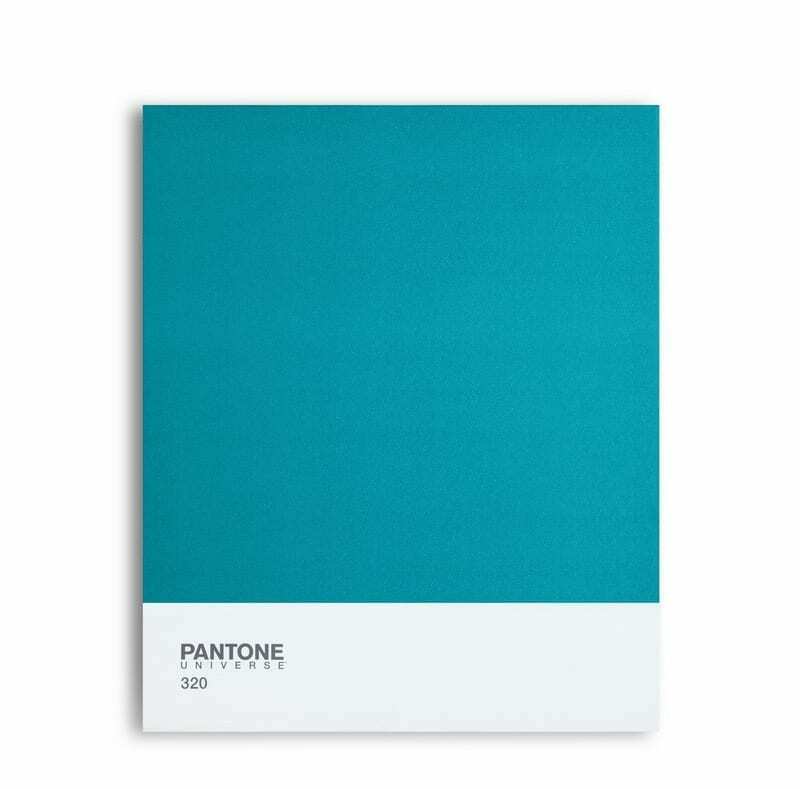 I would love to win Pantone 186. I’m a magazine editor and constantly swoon over my little pantone books while at design! I love the Pantone 398. It’s a wonderful lime green/sulphur colour. This would go perfectly in my retro 1960s lounge. Exciting! 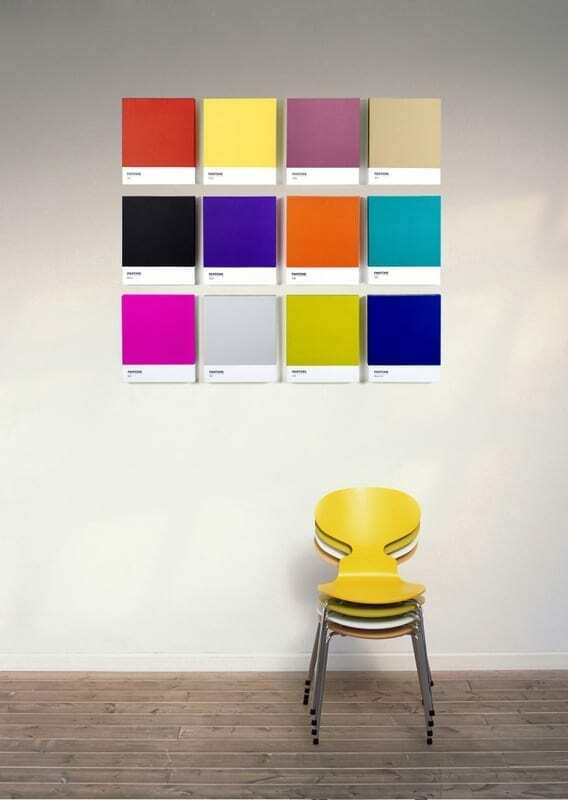 PANTONE 320 – Soo nice! 7428 would make a real difference to my home,It would feel more like a home rather than a house. PANTONE 875 Gold, warm and sophisticated. 875 Gold is my favourite. 813 – so bright and vibrant!! My favourite is 320 – it’s bright and fresh. I love 813, very me! Red 186 would match my lounge cushions perfectly! i LOVE the Pantone 320!!!!!!!!! Panatone 2597 definitely – that lovely rich purple! I love 165 so bright especially for winter! PANTONE 2597 which is a purple colour which is defintely my favorite colour ever! 072 – I love blue and it’s such a gorgeous bright blue! PANTONE 398 is the one I like the best.. Its an unusual colour but I do love greens. They are happy colours. Thank you! It’s going to look great on my kitchen wall. Can’t wait to put it up.